Must See! Priced to Sell! 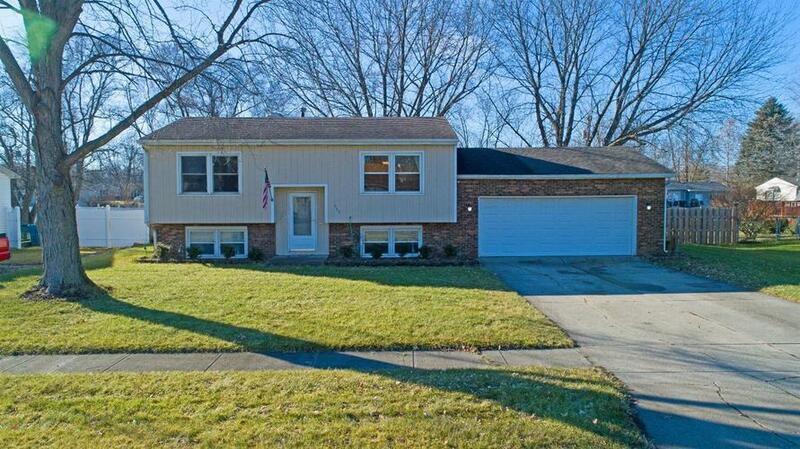 Beautifully updated and well maintained 3 Bedroom 2 Bath Bi-Level. Brand New Furnace and A/C With Nest! Nice Size Eat in Kitchen looks directly into the living room. Outside you will find a large fenced in backyard with a deck for entertaining. Large 2.5 Car Heated Garage. Schedule your Showing today! Listing provided courtesy of Weichert, Realtors - Wold Group.